The Craftsman Architecture Tour was developed by Jennifer McWilliams, Historic Preservation Project Assistant, in the Spokane City/County Historic Preservation Office in 2011. The project drew upon a large collection of Spokane Historic Register nominations prepared by Linda Yeomans. Funding was through a Certified Local Government grant awarded by the Department of Archaeology and Historic Preservation and supported by the National Park Service. 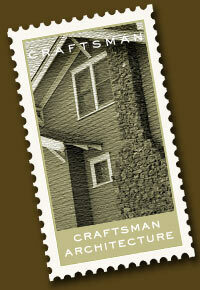 Special thanks extended to Jim Price, Linda Yeomans, and owners of Craftsman homes in Spokane.